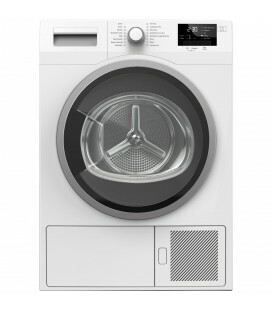 With a 7 kg capacity, a 1 year guarantee and a whopping 14 programmes to choose from, the Zanussi ZTE7101PZ tumble dryer is a fantastic home appliance. 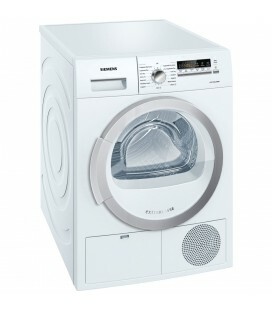 The ZDP7202PZ tumble dryer takes the hassle out of drying clothes. 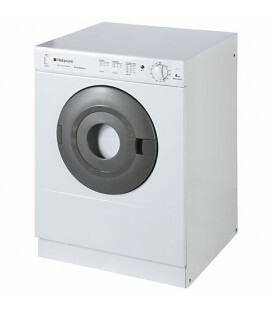 Just load up the drum, select one of the eight programmes and let the machine do the hard work for you. Also comes with a 1 year guarantee. 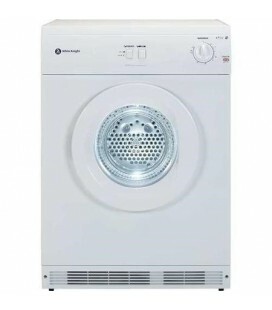 From handy timed programmes to sensors that protect your clothes and save you money, this Blomberg condenser tumble dryer has it all.  Take a look what else the LTK2802W has to offer. Also comes with a 2 year guarantee. 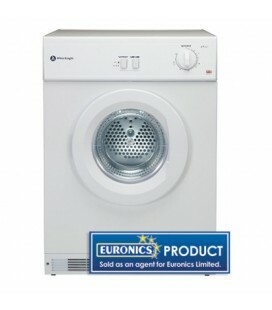 The Siemens is a high tech condenser dryer with a large capacity and plenty of features. Also comes with a 5 year guarantee.